School is about to start and I’ve been practicing different hairstyles for little girls now that I’m sending off a kindergartener for the first time! 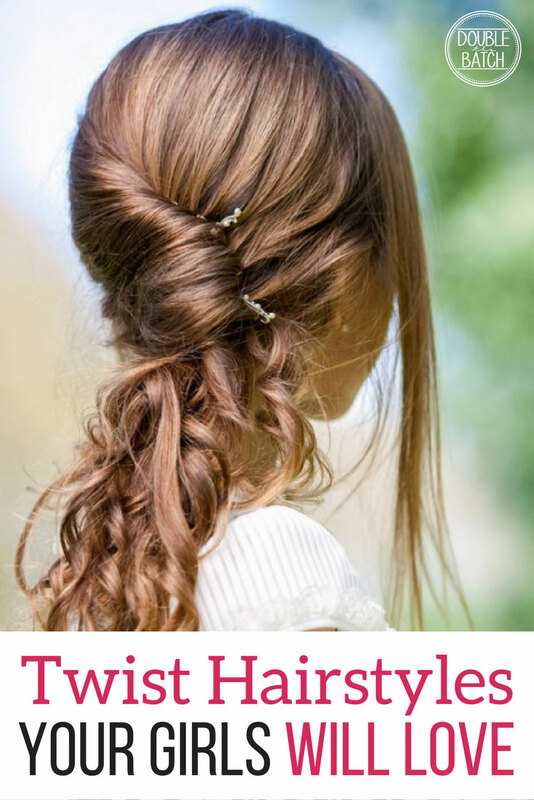 Here is a collection of my favorite twist hairstyles for little girls. 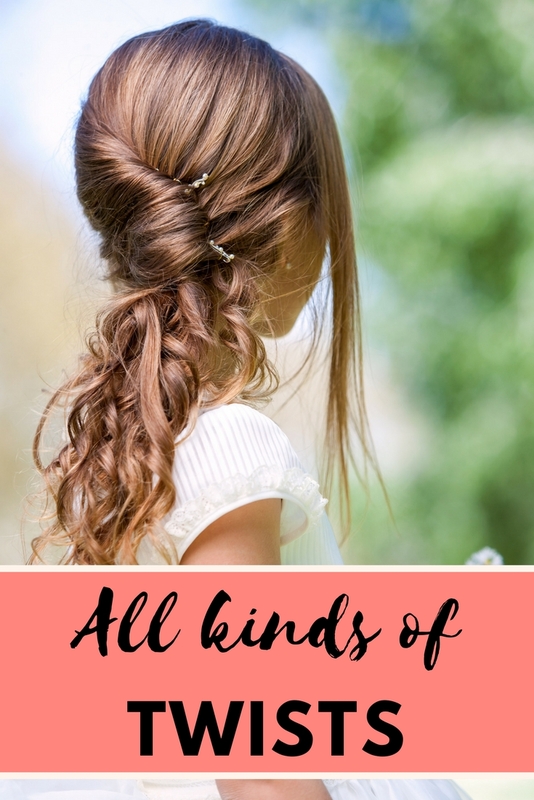 If you are wanting some more hair ideas for girls, visit our main hairstyles for little girls section of the website and look over the different categories. Make sure to pin these main pages so that you can come back and see new tutorials that have been added! 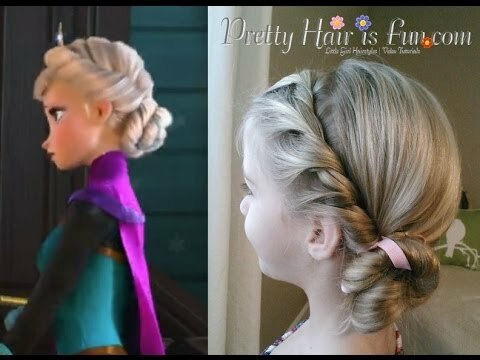 This first hairstyle is the classic Elsa hair….although the Frozen craze has faded off at our house, I still love this simple style. Easy enough for me to do, and good for days I don’t want to do a full braid. This twist goes around the whole head and is more of a rope style. Love this hairstyle as well. Oh who doesn’t love a cute messy bun! 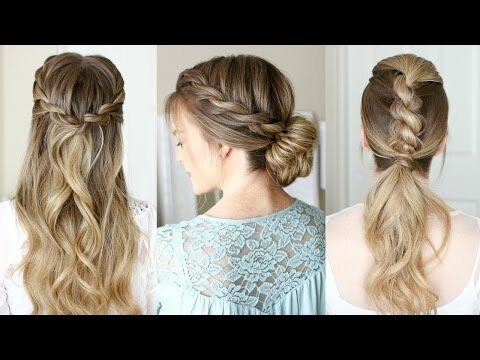 This adds both the messy bun and a twist! SUPER CUTE! 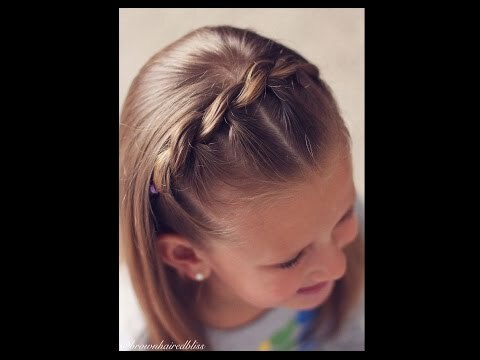 I hope you liked these twist hairstyles for little girls! Let me know which ones are your favorite!